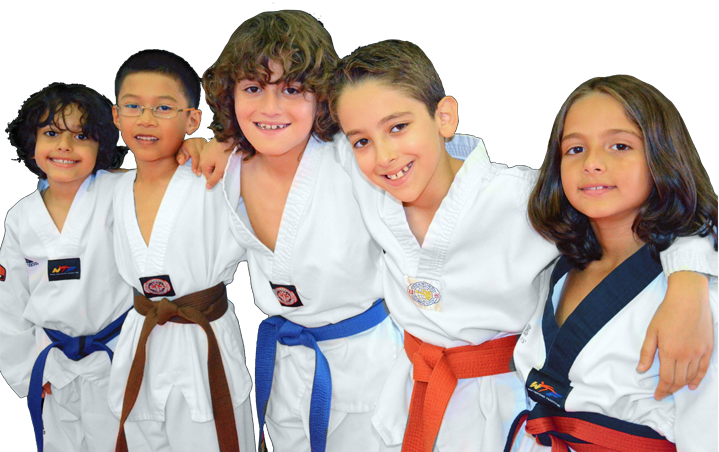 Champions Martial Arts is a Taekwondo Martial Arts training center for all ages above five Years. 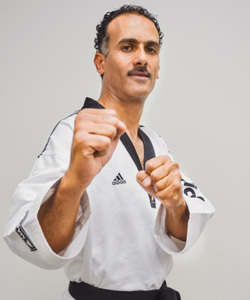 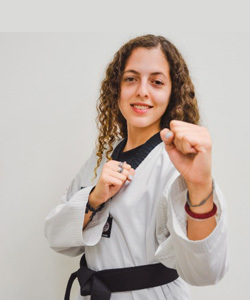 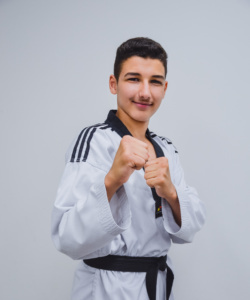 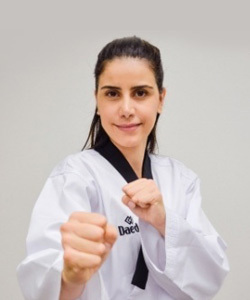 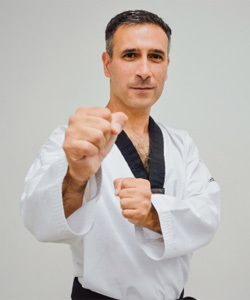 With more than 35 years of international experience in martial arts, Taekwondo Olympic Bronze medalist Grand Master Samer Kamal brings to Ontario, martial arts training in his unique vision. 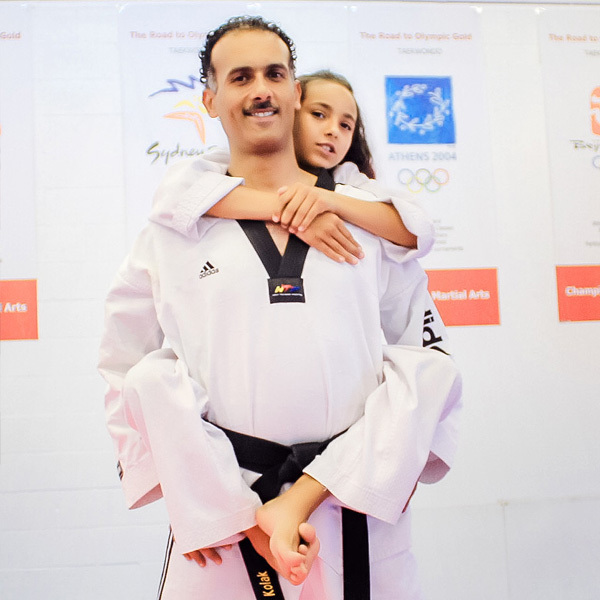 A sport center and a family destination for all ages and groups. 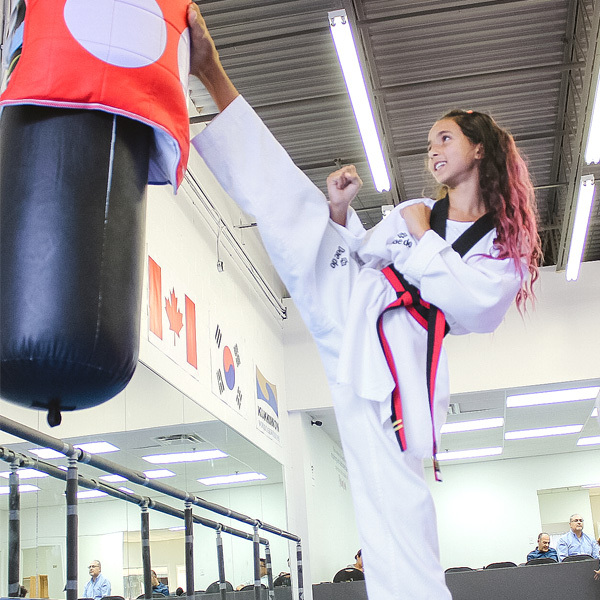 A place where both trainee and families can enjoy a unique training approach in martial arts and self-defense. 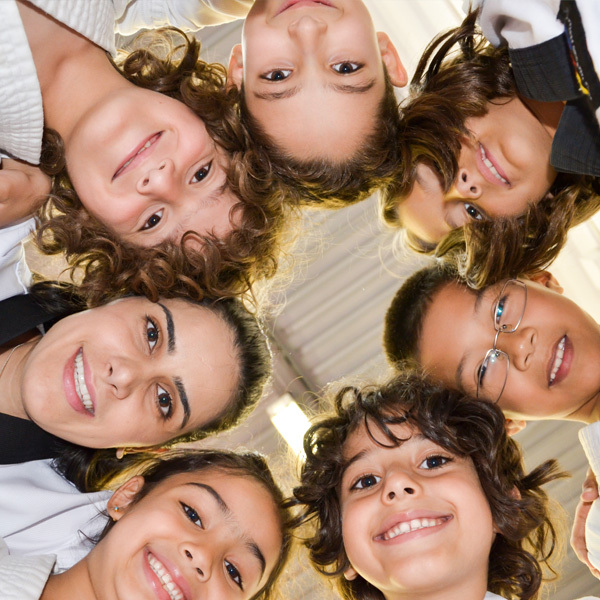 Students can enjoy a friendly atmosphere where everyone behave with kindness and respect.